An Otago PhD study has analysed the merits of mindfulness apps and found people who used them reported an improvement in their mental health. The randomised, controlled trial of more than 200 students aged 18- to 49-years-old assessed the effects Headspace and Smiling Mind had on people when they were used for 10 minutes a day for 10 days. They reported modest improvements in their depressive symptoms, resilience, and mindfulness, relative to the control group, and these improvements were more sustained when they continued using the apps, the author says. Funder: This research was funded by the Office of the Vice-Chancellor, University of Otago. 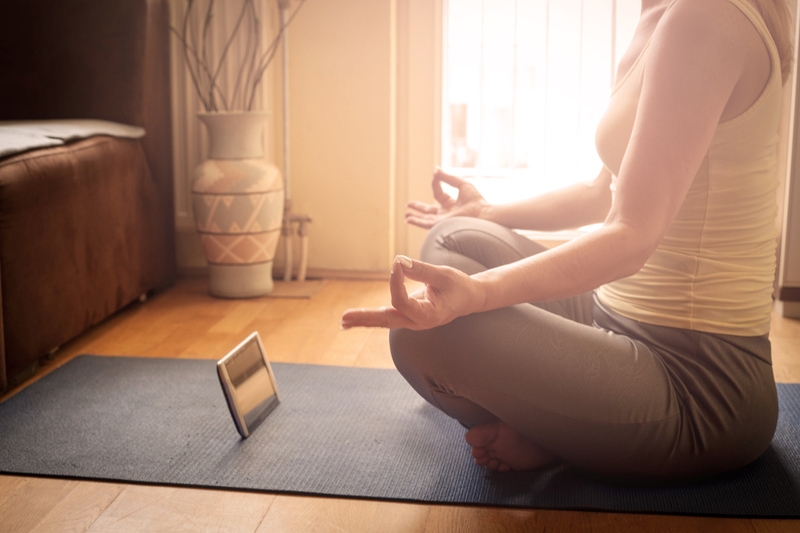 The study, Mobile Mindfulness Meditation: a Randomised Controlled Trial of the Effect of Two Popular Apps on Mental Health, has been published in the journal, Mindfulness.